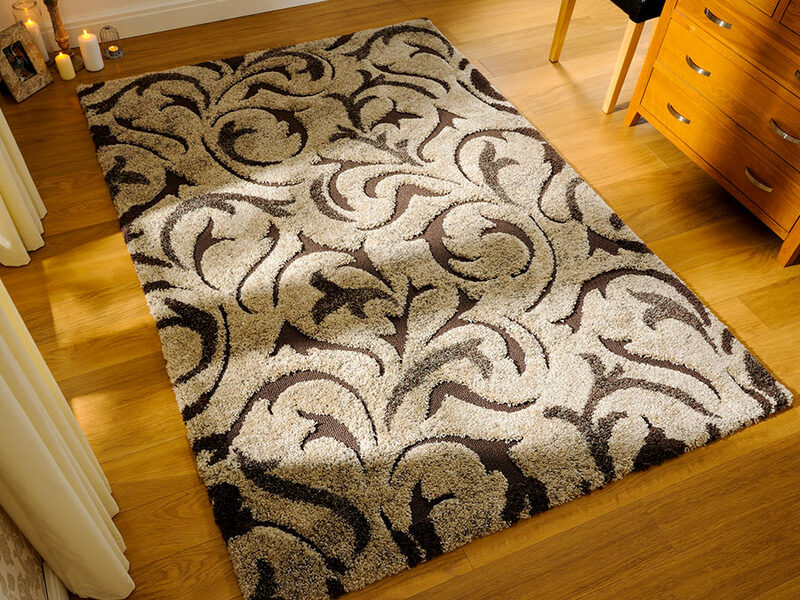 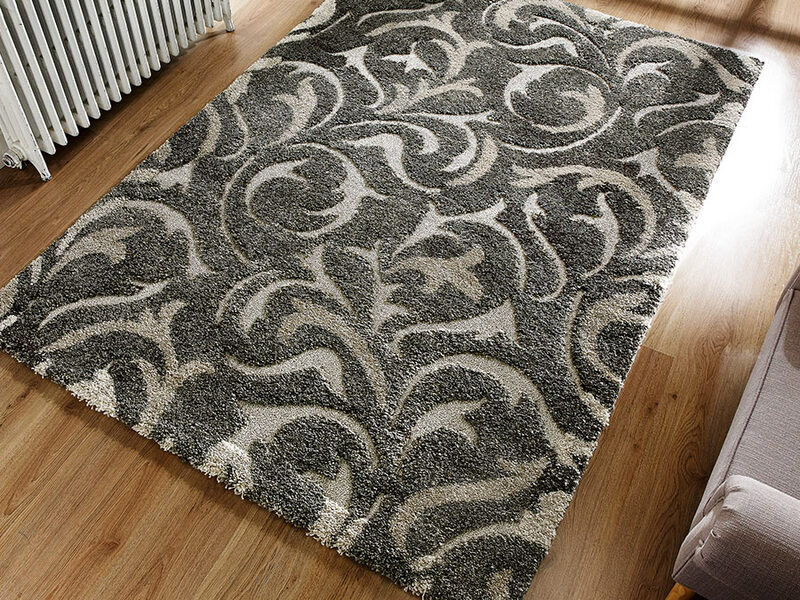 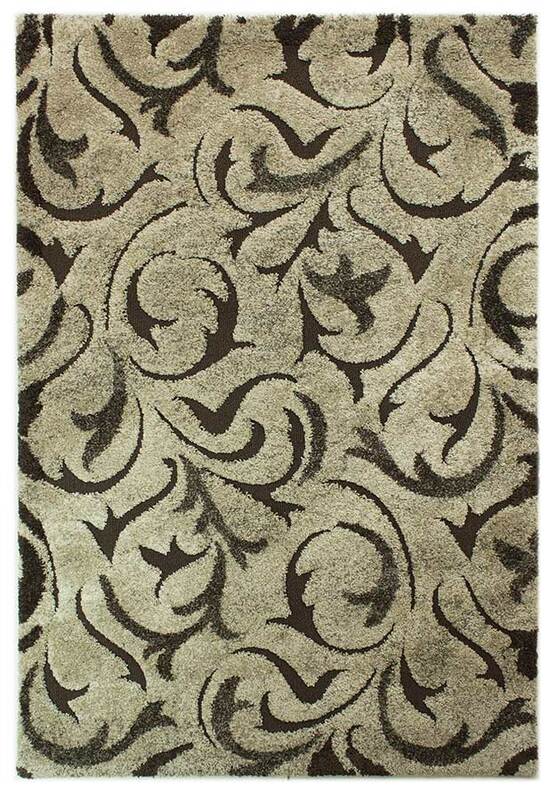 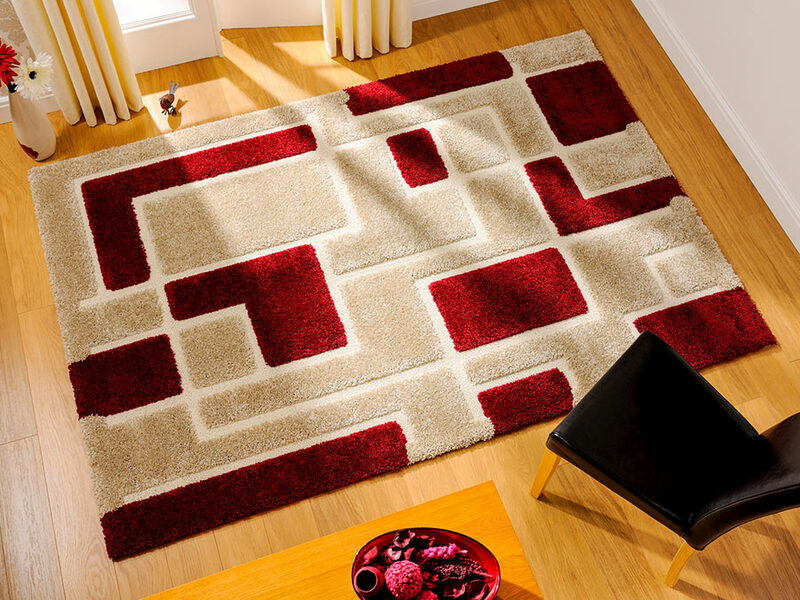 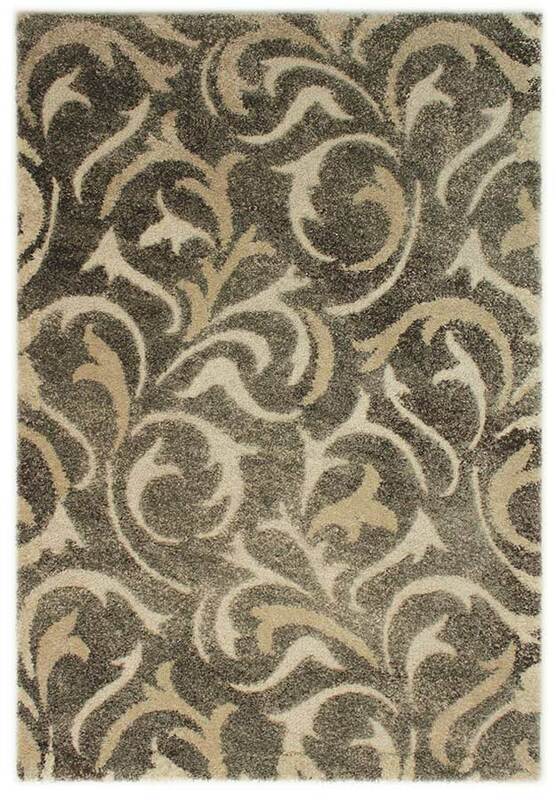 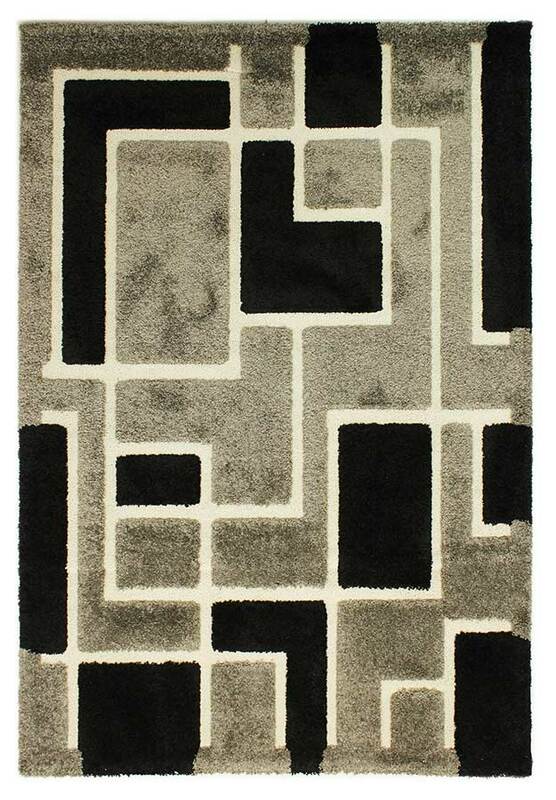 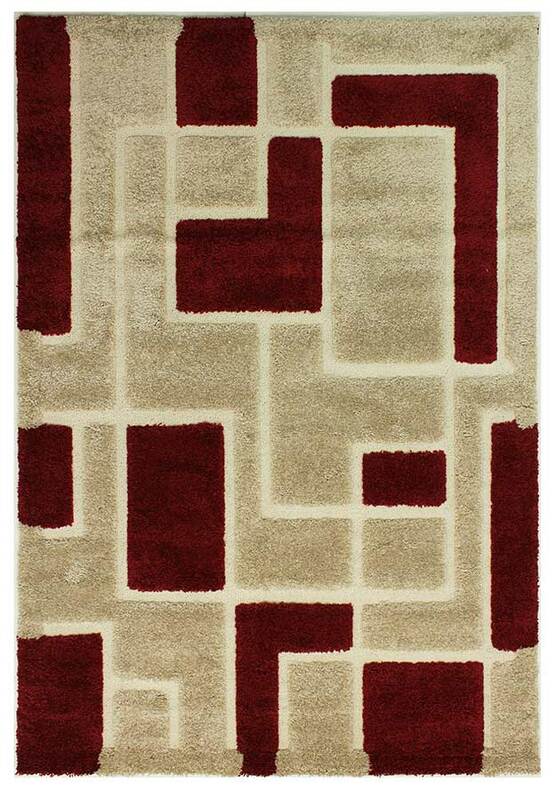 Low loop and high pile shaggy sections are combined to create a striking 3D effect in the Venice collection. 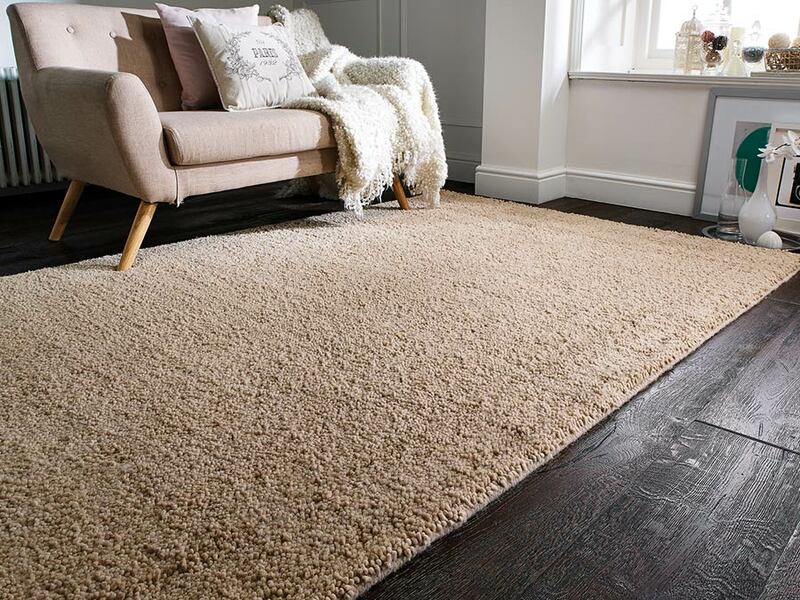 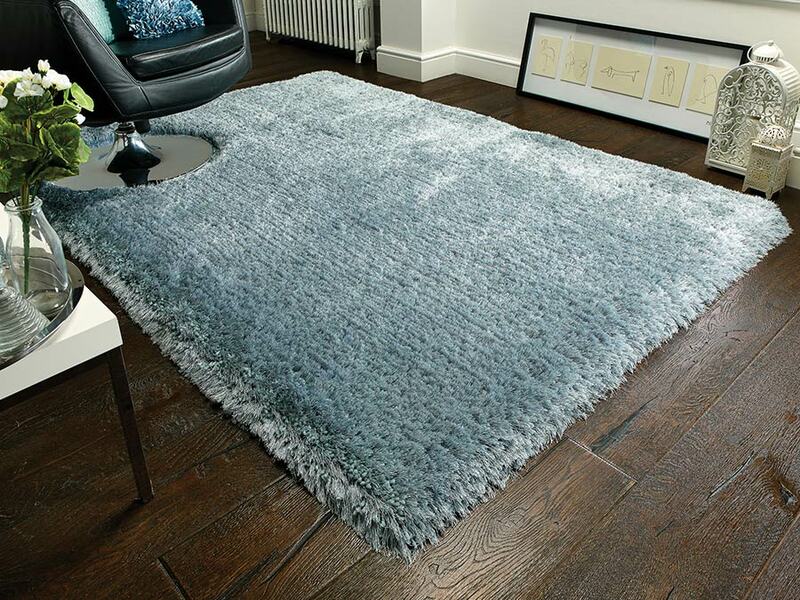 The 3cm shaggy pile is soft underfoot and the overall effect is a rich warm rug ideal for any living space. 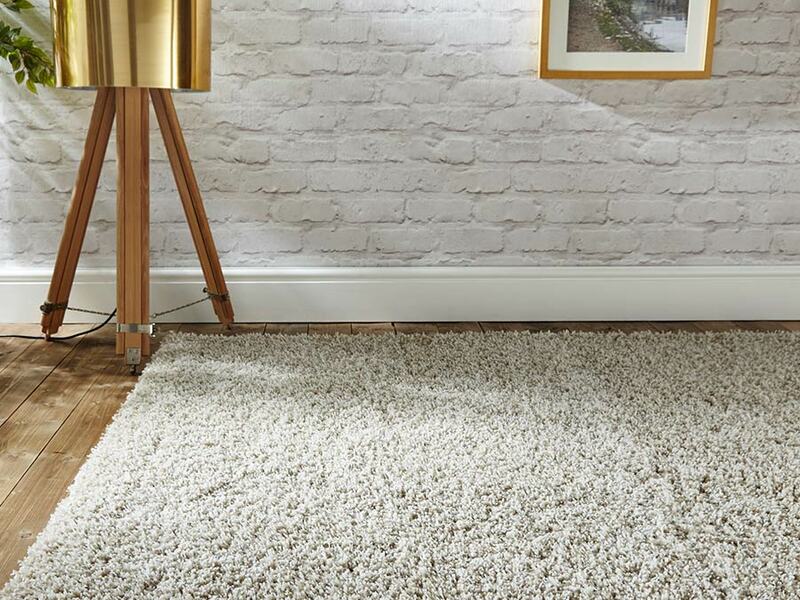 100% polypropylene heat set frisé yarn.